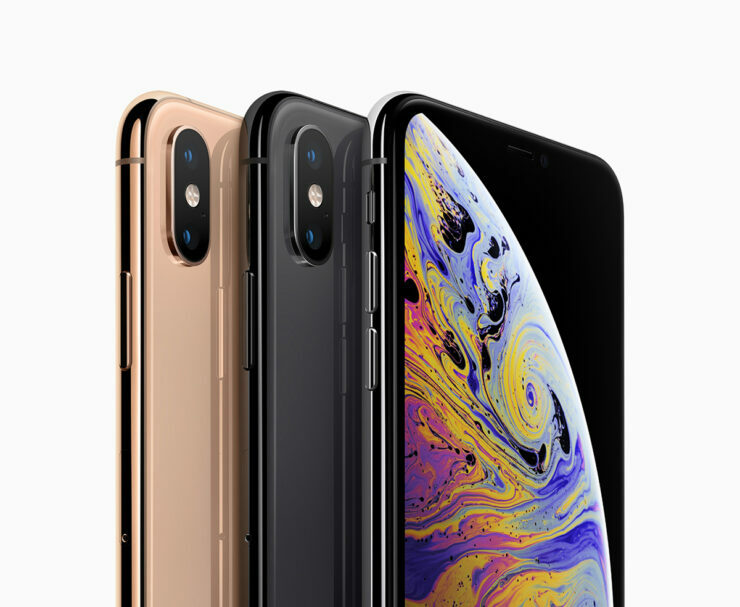 The new iPhone XS and iPhone XS Max have been out for a while and a lot has come to surface regarding the devices’ functionality. Many of you have already got your hands on the device while many of you are still planning to get it. In both cases, there are aspects that you should keep note of. The new iPhone XS and XS Max feature certain issues which you should consider. For instance, the poor LTE speeds, the annoying green line on the screen and more. Let’s dive in to see some more details on the problems. If you’re planning to get the new iPhone XS or XS Max, here are some of the problems you should take note of. Moreover, if you happen to own the new iPhone models, be sure to visit your nearest Apple Care. 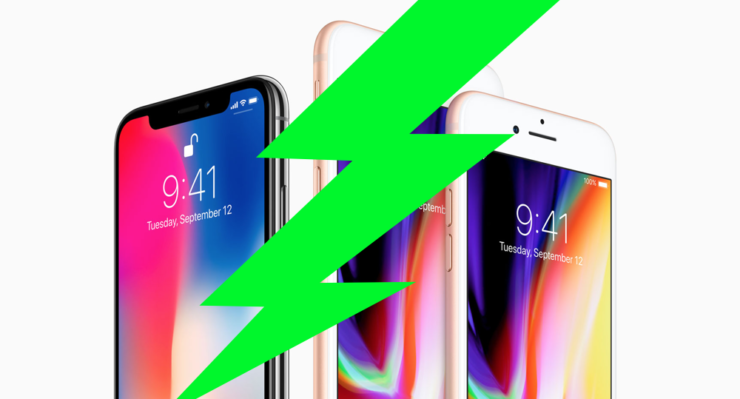 There have been several reports of iPhone XS and XS Max not charging even when the Lightning cable is plugged in when the screen is off. Users have to make sure that the cable is plugged in and the screen is turned on for charging to begin. The problem does not persist solely on the new iPhone XS and XS Max but older devices as well. Users have also reported similar problems on the iPad as well. Henceforth, the problem could potentially persist due to a bug in iOS 12. If that is the case, Apple will release a supplementary update with the fix. It has been a year since Apple shifted to the OLED tech in its displays for the high-end iPhone models. 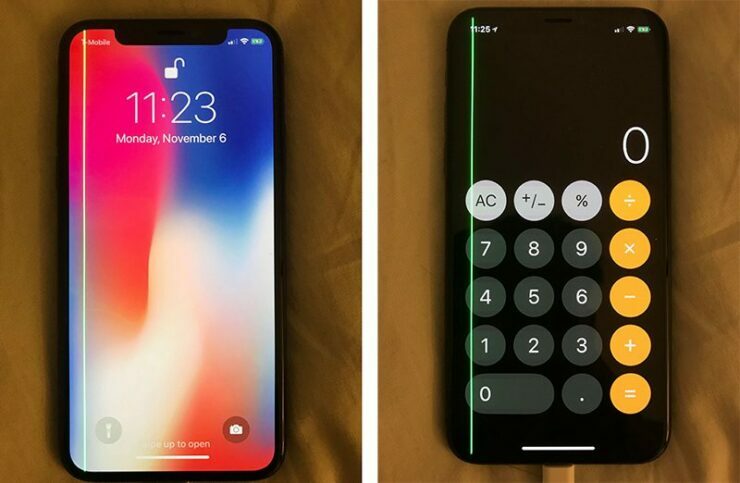 What may come as a surprise to you that a user in Australia reported that his brand new iPhone XS Max came with a faulty screen. The screen showed a green line stemming from the top to the bottom. Apple will replace the device in warranty if it has not occurred under user negligence. 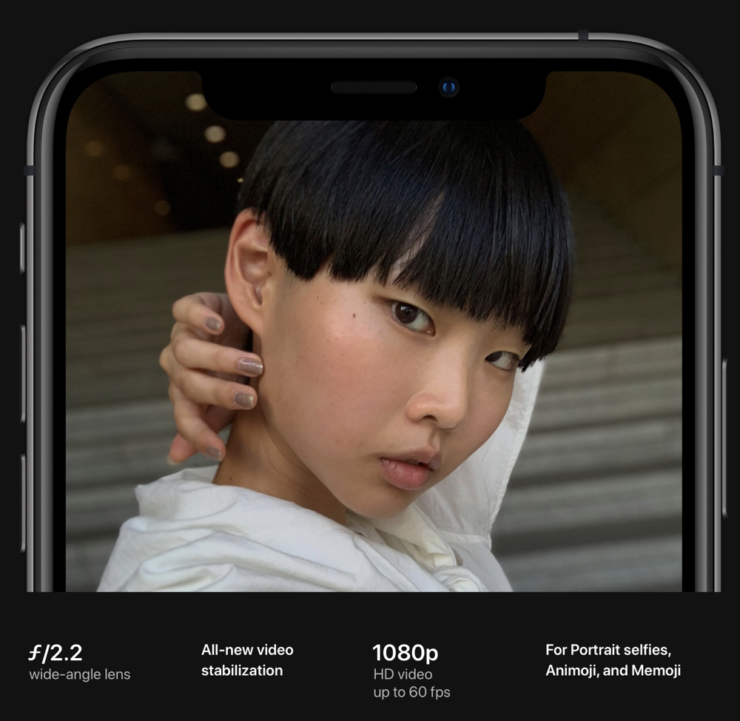 Some iPhone XS users are reporting the implementation of a ‘beauty mode’ when taking a selfie. The hidden mode seems to be integrated with the new Smart HDR. It looks like a filter is applied over photos to smooth out the skin. While it is present as a feature in most smartphones, on the iPhone, it cannot be turned off unless you toggle off Smart HDR completely. This is pretty annoying for users. Early adopters of the iPhone XS or iPhone XS Max are reporting poor Wi-Fi and cellular connections. It was revealed in the lab measurement that the new iPhone models show disappointing radio frequency performance compared the previous iPhone models. According to WiWavelength, the problem persists due to “antenna issue”. However, there is a possibility that an iOS update or carrier update could resolve the issue. 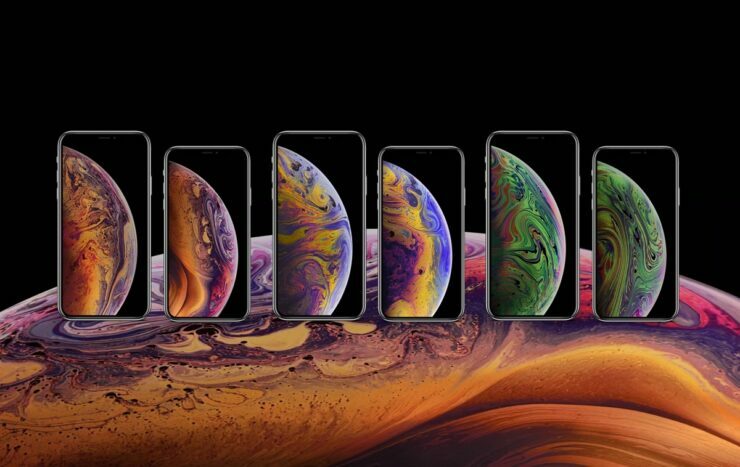 These are some of the major issues which have been discovered since the launch of the new iPhones. It would be wise to keep note of the issues if you haven’t decided to get the device as of now. If you already own the device, let us know in the comments how it is holding up? This is all for now, folks. What are your thoughts on the issues faced by the new iPhone XS and XS Max? Share your insights in the comments.